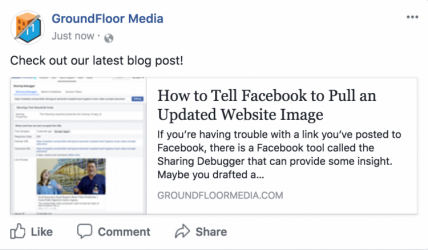 If you’re having trouble with your link preview on Facebook, there is a tool called the Sharing Debugger that can provide some insight. 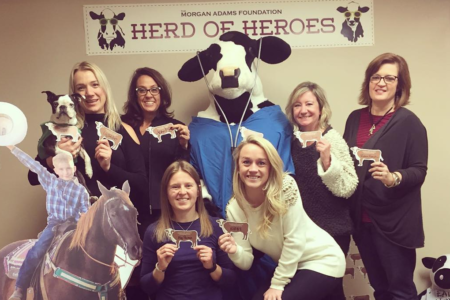 We examine 3 nonprofits that met their fundraising goals on Colorado Gives Day, as well as the creative social media campaigns they utilized along the way. Advertisers are focusing on young, social media influencers to represent their brands and sell products. Jon and Jim will be offering real-time insights and updates from the ground in Austin using their personal Twitter handles (@DenverPRguy and @WoodrowWilson) as they attend sessions that cover the latest in digital communications, brand activations, discussions, and of course, the famous parties and concerts. And Ramonna and Laura will be speaking in Austin on Monday, March 16 at 5pm.